​Designed with ultra mod-cons, we are equally attractive to business as well as leisure travellers. 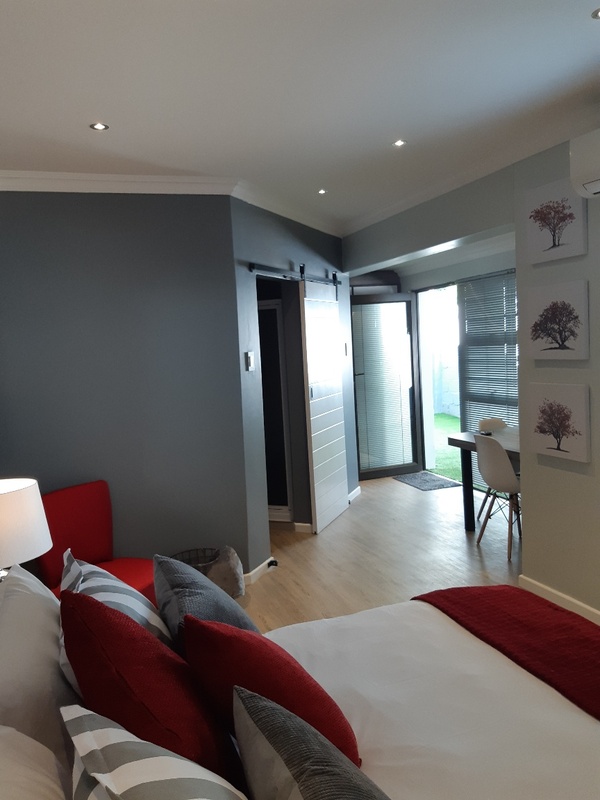 Our objective is to ensure that your stay is as comfortable as possible, as well as becoming your preferred “Home away from Home”. 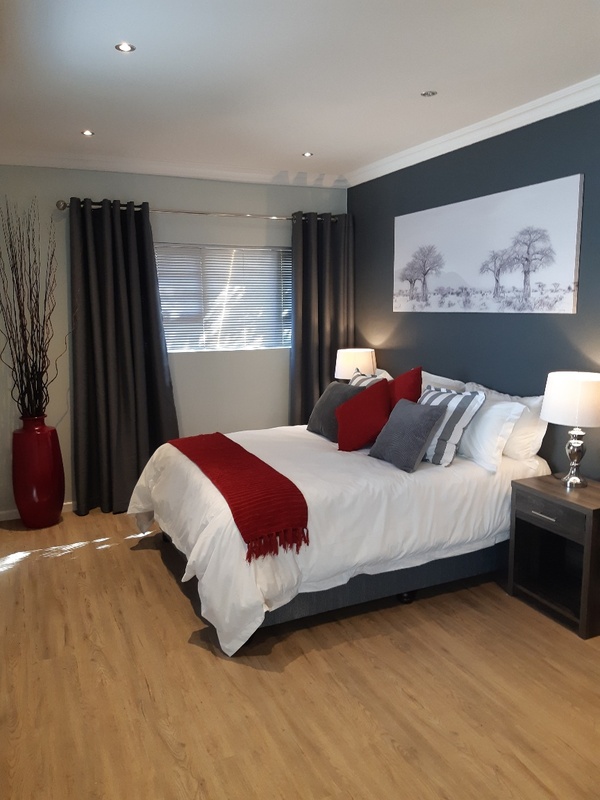 Located in the upmarket suburb of Beacon Bay (10 minutes from East London City Centre and 20 minutes from the Airport), we are perfectly situated, in close proximity, to shopping centres, top class restaurants, Life Hospital as well as convenience shopping such as the 24 hour Woolworths Food Court, just 400 meters up the road. 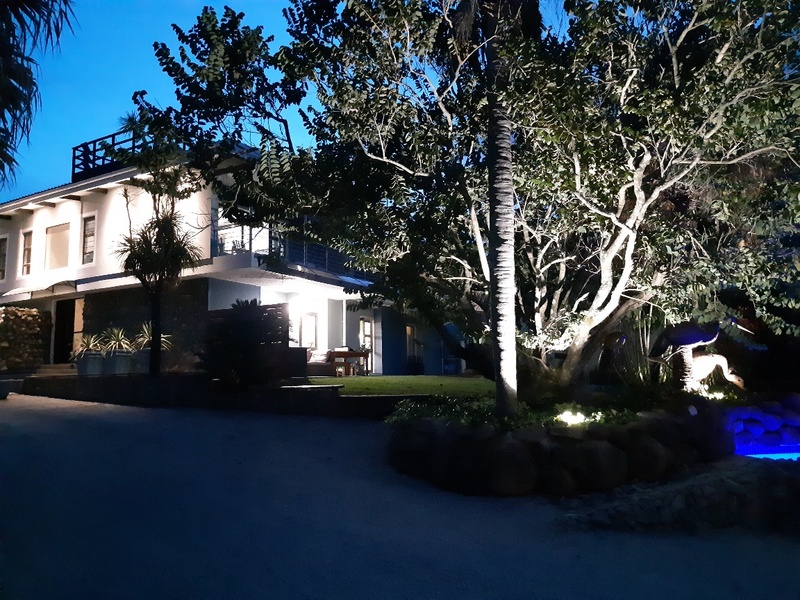 A mere 900 meters amble down Hillcrest Drive, and a walkway through the sand dunes will lead you to the Nahoon river and beach – a world famous surfing spot. 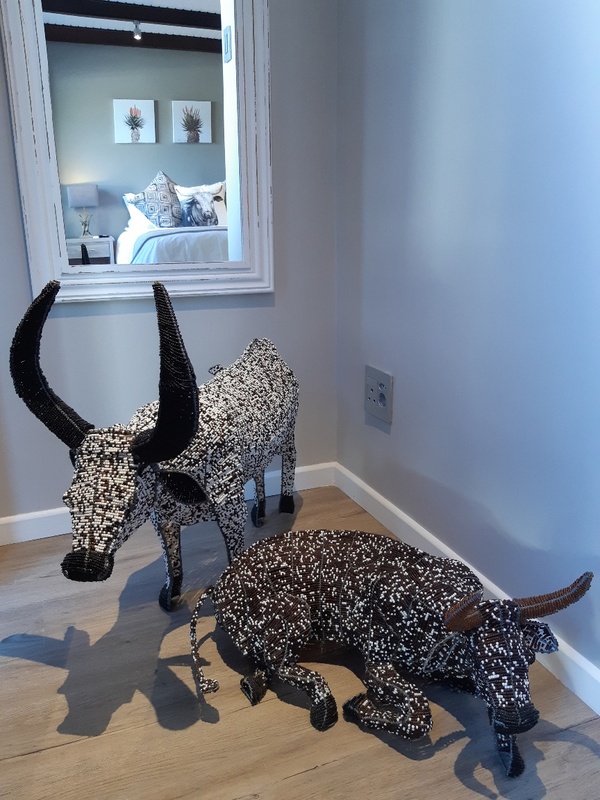 All our rooms are non-smoking and have been tastefully furnished, and theme decorated, to a consistent high standard of comfort and luxury. Enjoy a restful night's sleep in our specially manufactured queen size beds that are dressed in beautiful crisp, pure percale linen. 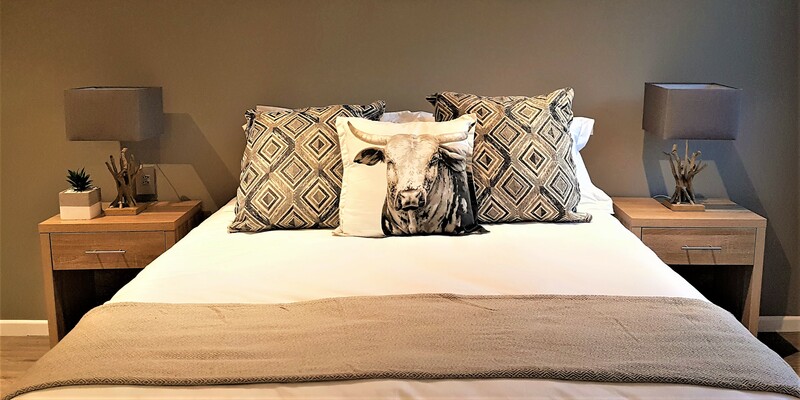 ​We currently offer four uniquely decorated en-suite rooms, each with its own private entrance, outdoor seating area and secure onsite parking. Each room has a generous work space and free Wi-Fi. We also offer the DSTV Boutique range of channels. 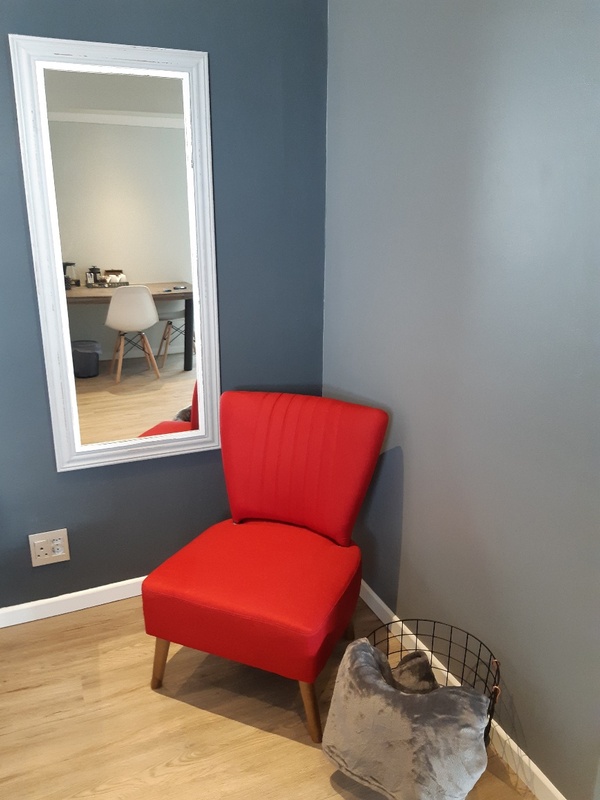 For your convenience, all rooms are equipped with a bar fridge, microwave oven, complimentary tea and coffee tray, and are serviced daily. Our breakfasts are served either in your room or at your outdoor seating area, should you prefer. Situated in a tranquil, tropical setting, you are more than welcome to make use of our lovely swimming pool.